SnapCacklePop: The return of Ladyhawke leaves us fascinated..! The return of Ladyhawke leaves us fascinated..! 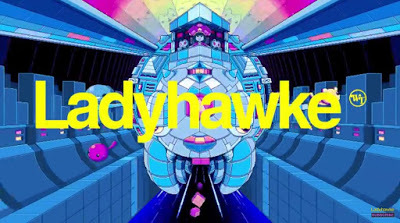 We are not sure how we missed this however we are glad it came up on our pop radar as LADYHAWKE is back. We'll let the music do the talking here, but we are so glad LADYHAWKE is BACK..!